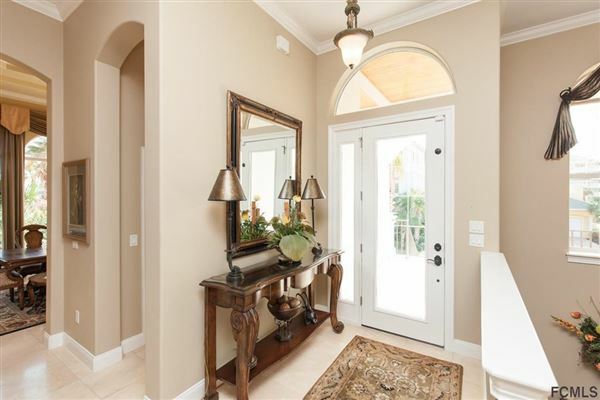 This amazing two story with majestic street appeal has three large bedrooms, three and half bathrooms en-suite, two and half car garage, master suite with office, vaulted ceilings throughout, two large entertaining areas upstairs and down, and wood floors throughout. 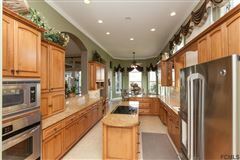 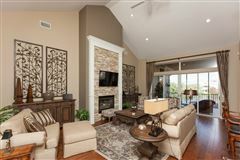 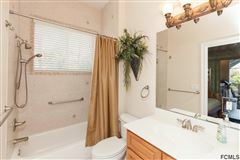 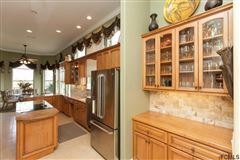 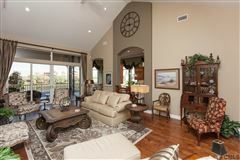 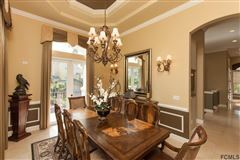 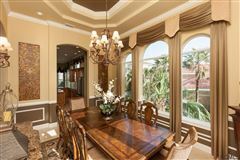 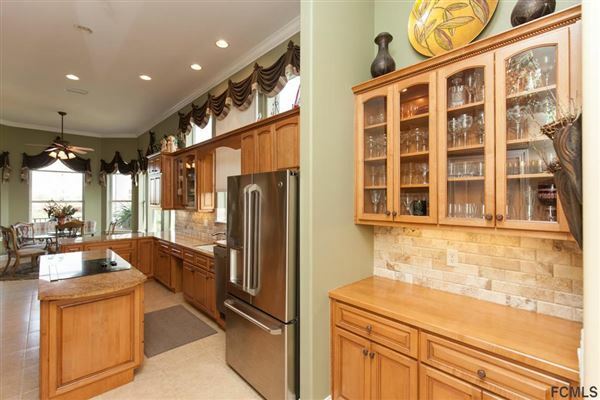 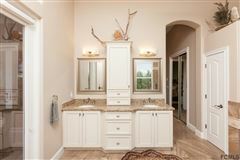 Granite counters, ss appliances, large windows, retractable sliders to a travertine back patio for indoor/outdoor living. 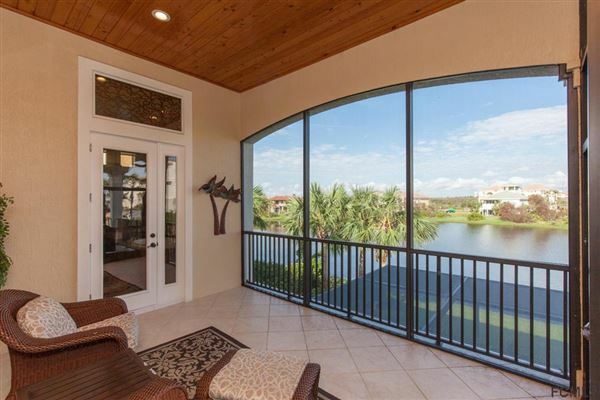 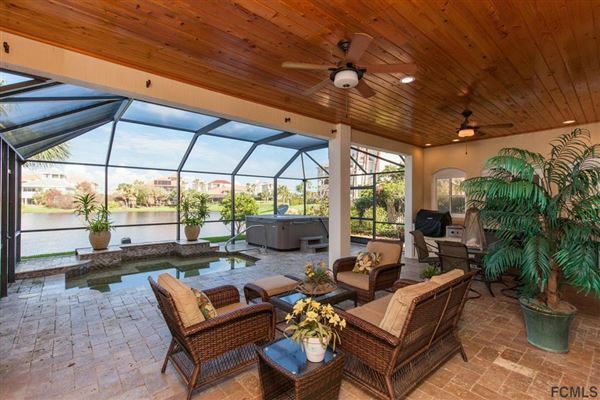 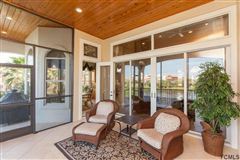 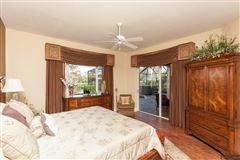 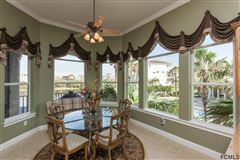 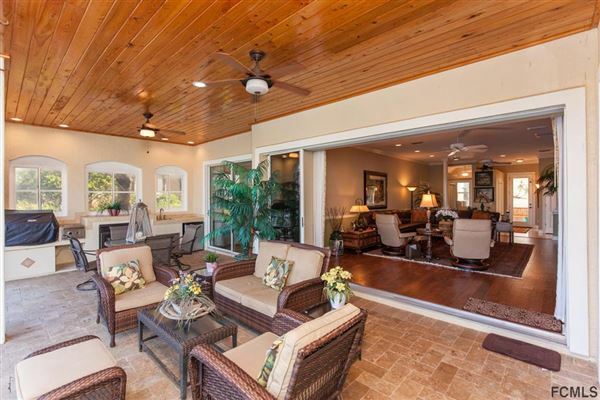 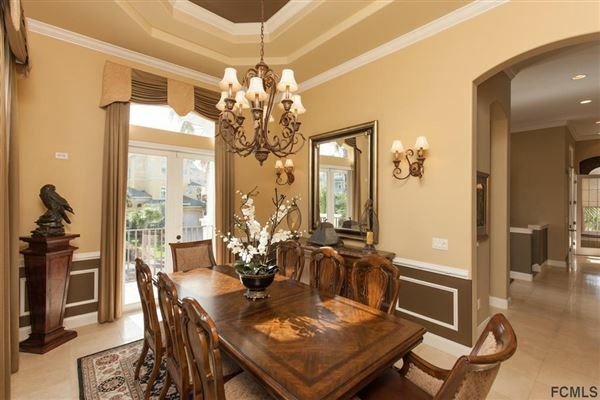 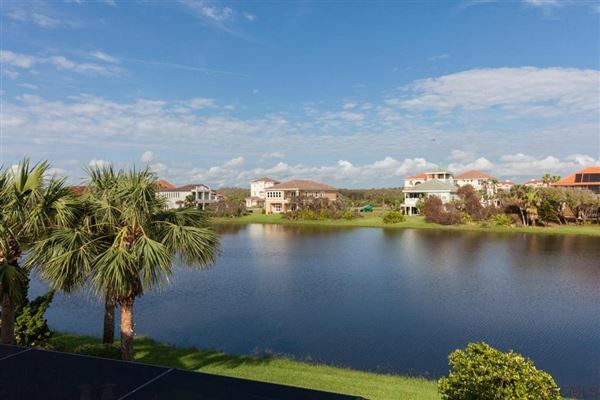 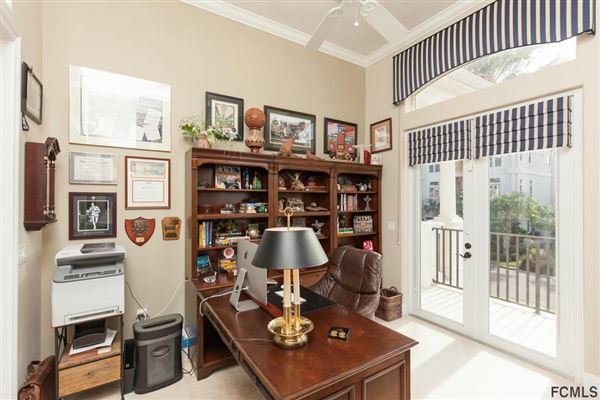 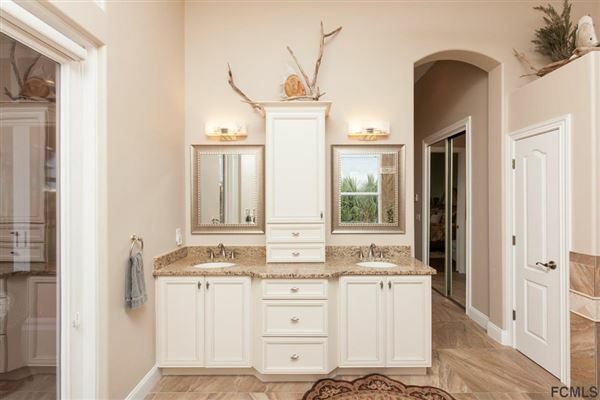 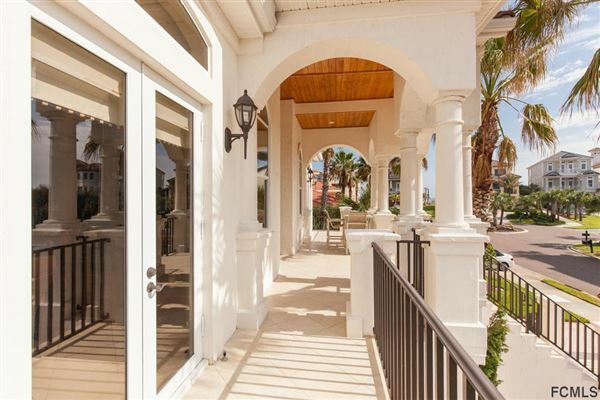 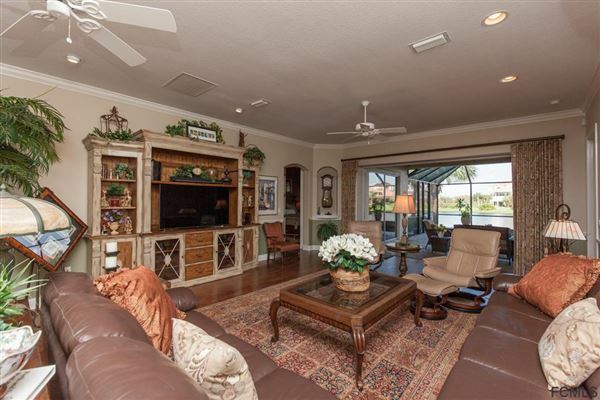 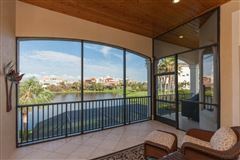 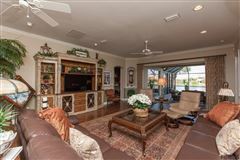 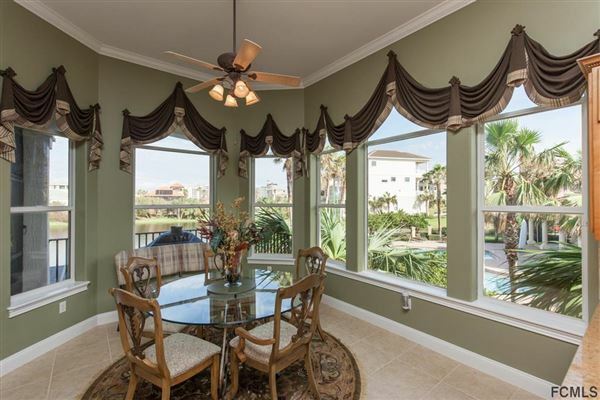 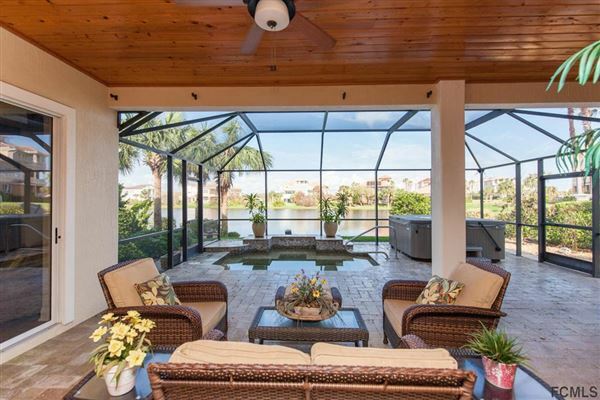 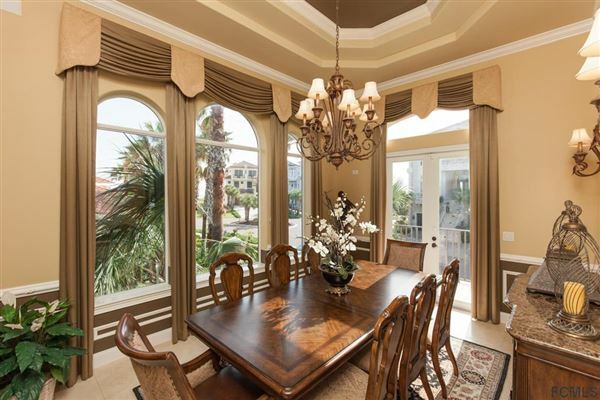 Enjoy this home while living in a Jack Nickalaus championship golf course community with five pools, restaurants, tennis complex, yacht amenities, walking trails, pristine beaches that are pet friendly, a second course designed by Tom Watson. 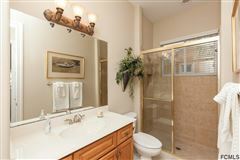 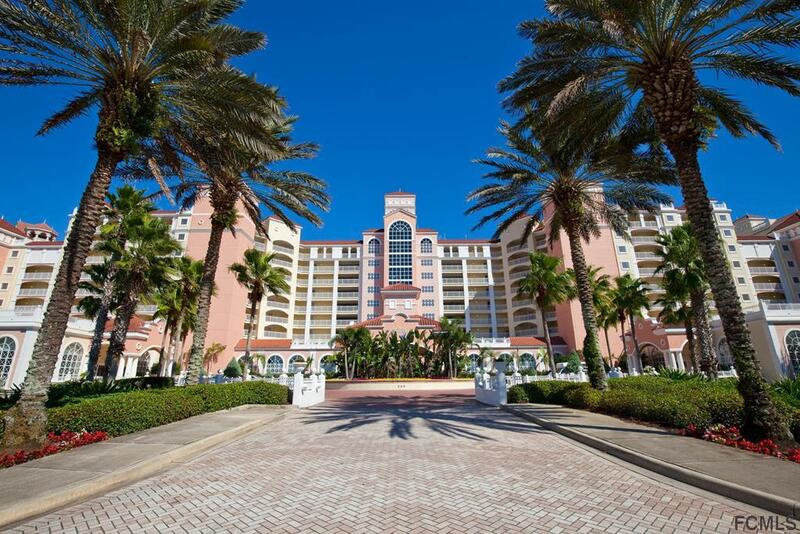 There is easy access to Jacksonville, Daytona or Orlando Airports. 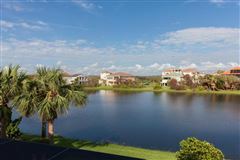 Club membership also available for full golf or just social.